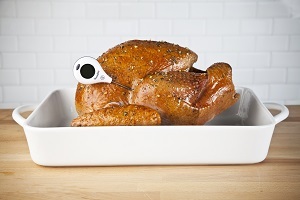 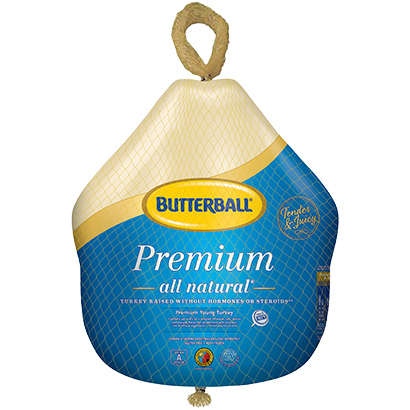 Need to prepare a gluten-free holiday dinner? 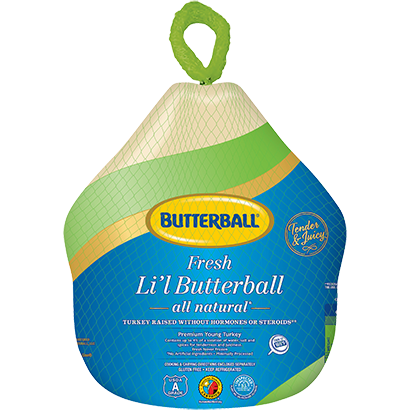 Butterball can help! 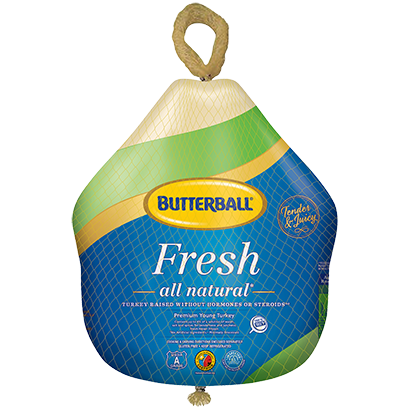 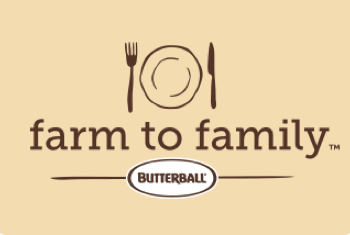 Our Butterball fresh and frozen raw unstuffed turkeys are always gluten-free, and our gravy pack included with our Butterball Whole and Boneless Breast items is also gluten-free. 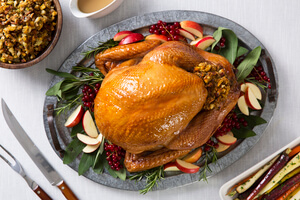 And for all the trimmings, check out the recipes in the related recipes section below to find a variety of gluten-free side dishes and desserts sure to please all your holiday guests. 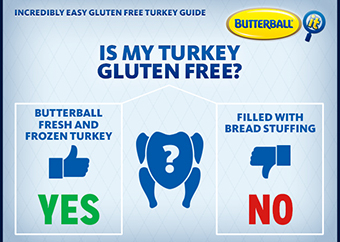 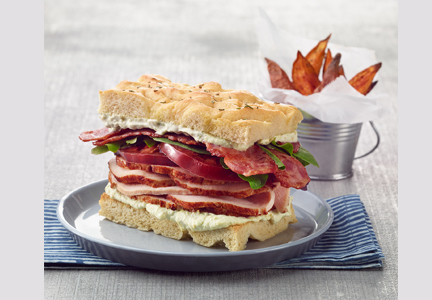 For a detailed explanation on our gluten-free products, visit the Frequently Asked Questions page for more information about Gluten Free products.